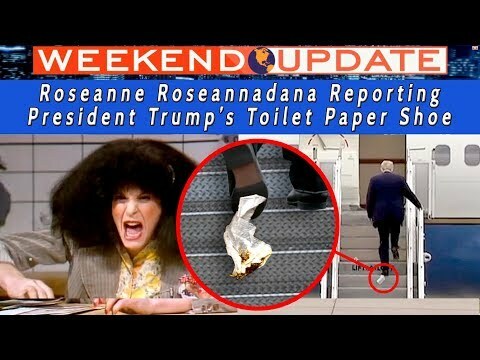 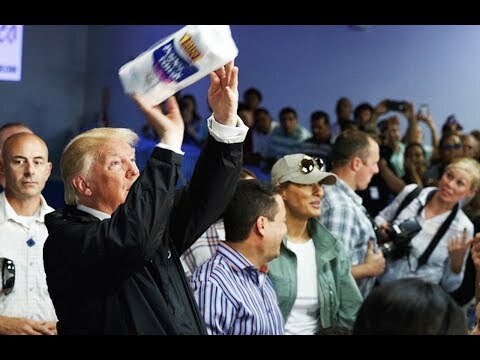 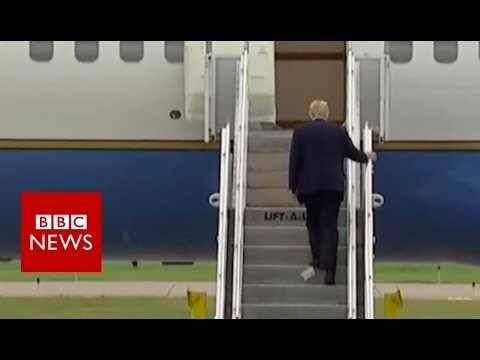 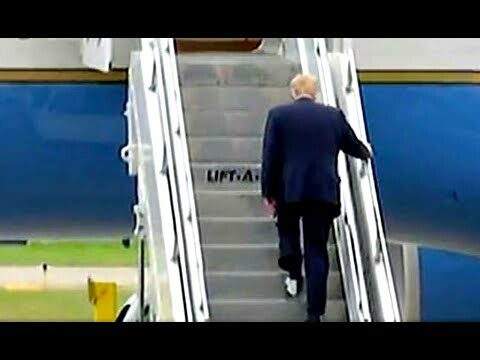 As President Trump climbed out of his limo and into Air Force One in Minneapolis, an item that sure looked like toilet paper was seen stuck to his shoe. 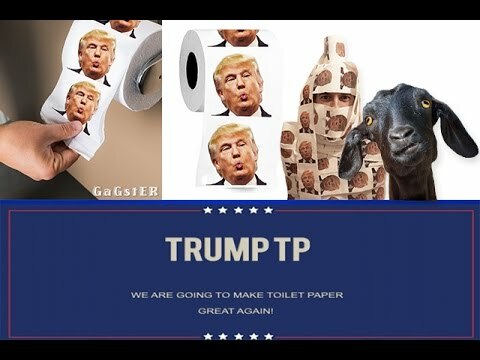 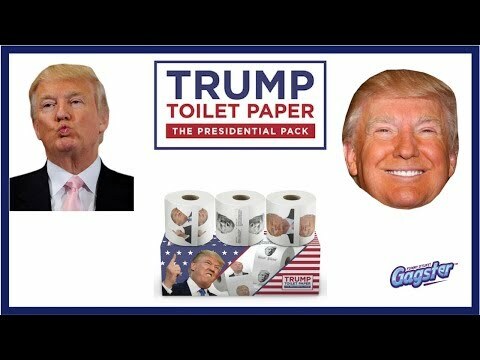 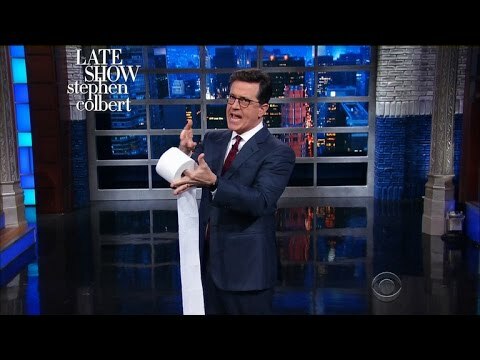 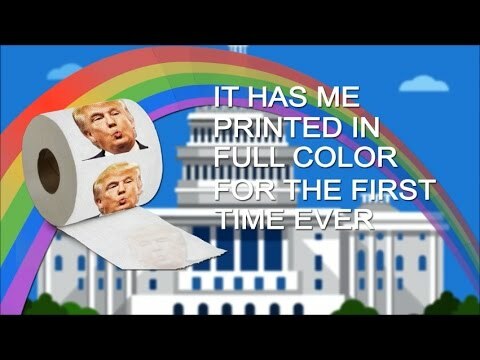 Trump Toilet Paper - We Are Going To Make Toilet Paper Great Again! 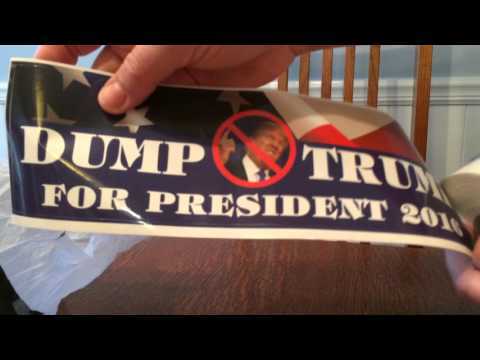 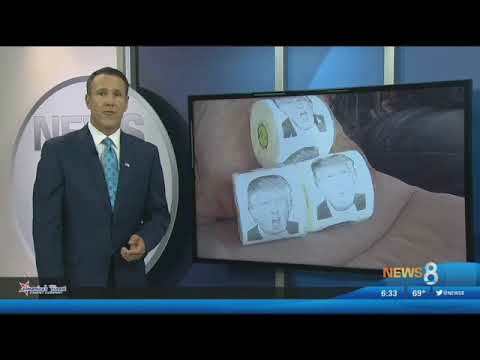 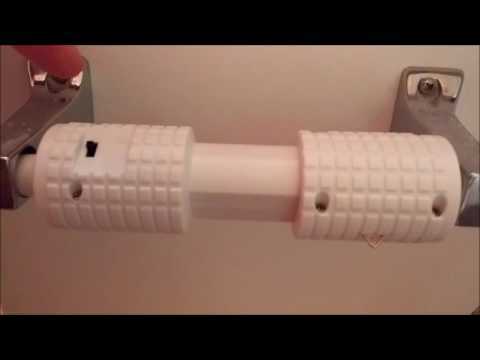 Man gets fired over Donald Trump toilet paper. 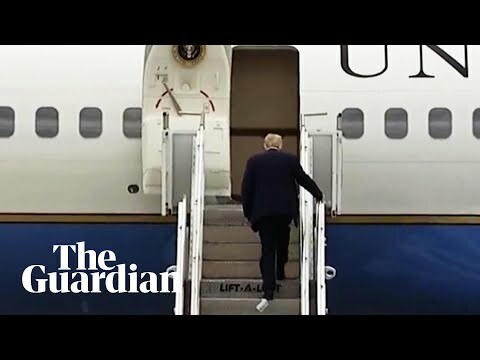 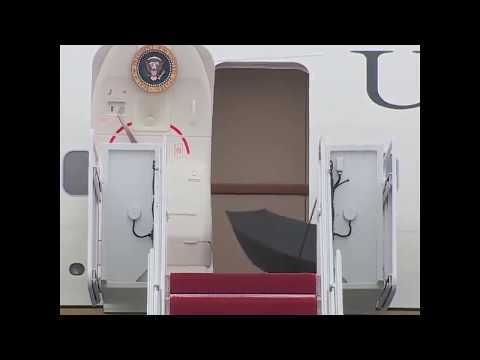 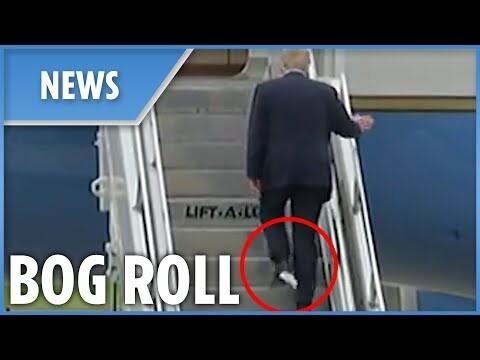 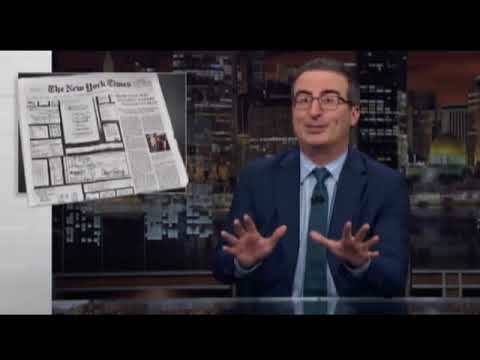 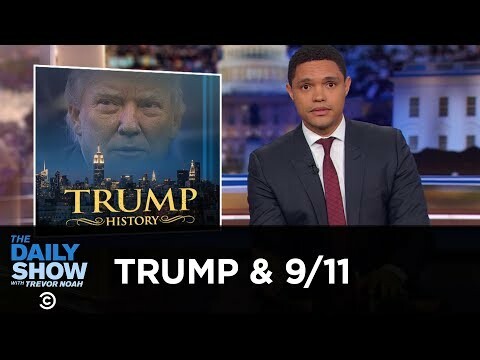 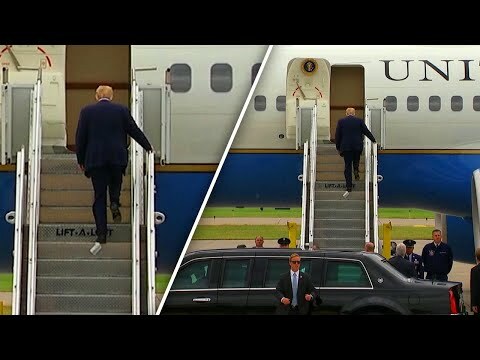 President Trump recently boarded Air Force One with a piece of toilet paper stuck to the bottom of his shoe - Millions of Trump haters laughed and laughed. 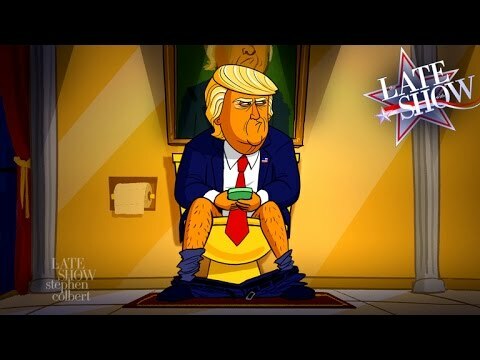 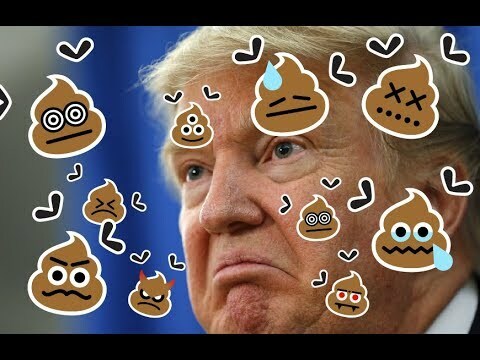 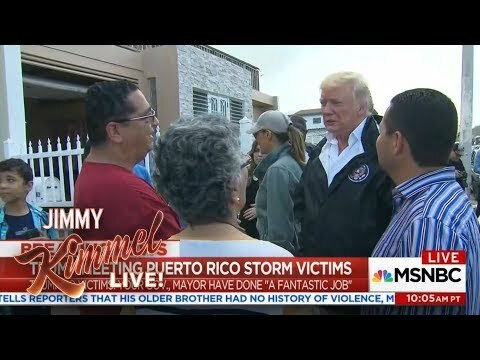 trying to make some comedy out of having such a poopy president lol see what i did there.